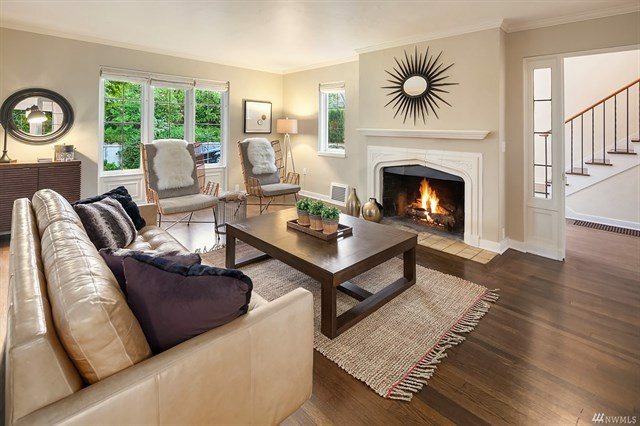 Seattle real estate is hot, Hot, HOT, and it is very tempting for homeowners to sell at record prices. But then where do they go? 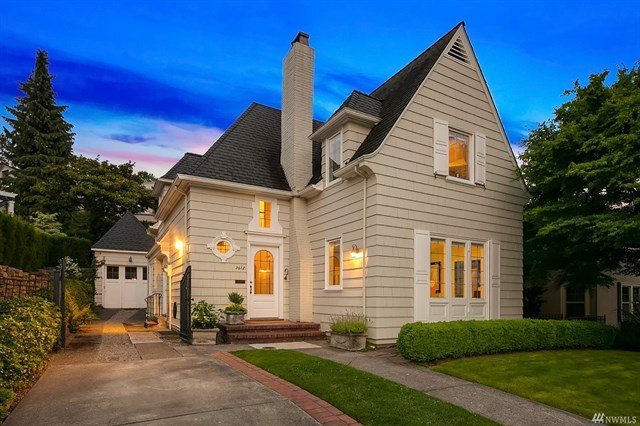 If you are a homeowner and don't want to leave our PNWonderland, looking east might get you inspired to move after all. Northeast of Seattle, the charming town of Woodinville has become known for independent wineries and natural beauty. 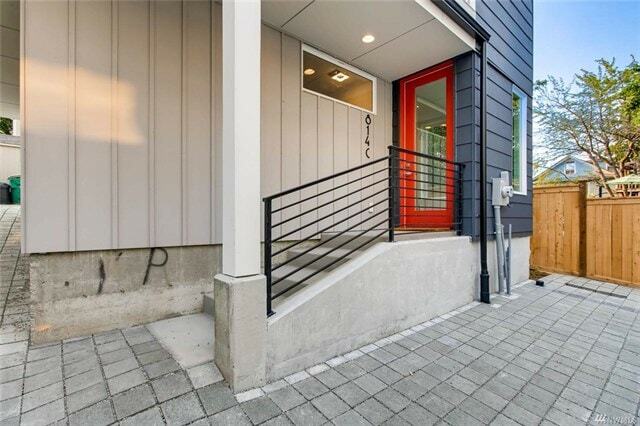 But was is Woodinville real estate like at the moment? 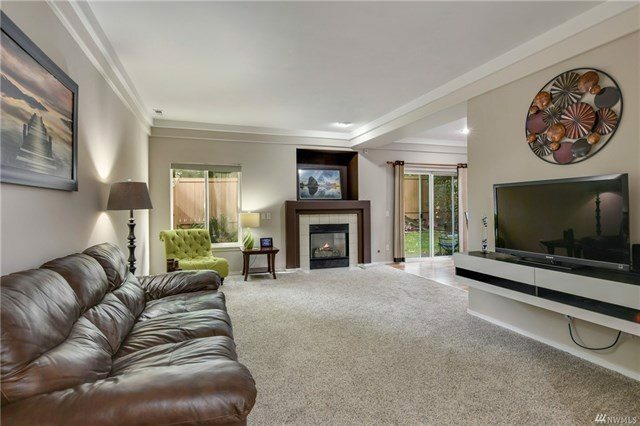 Woodinville’s proximity to Kirkland and Redmond have made it a popular bedroom community for young professionals and retirees who don’t want to be too far from urban centers. 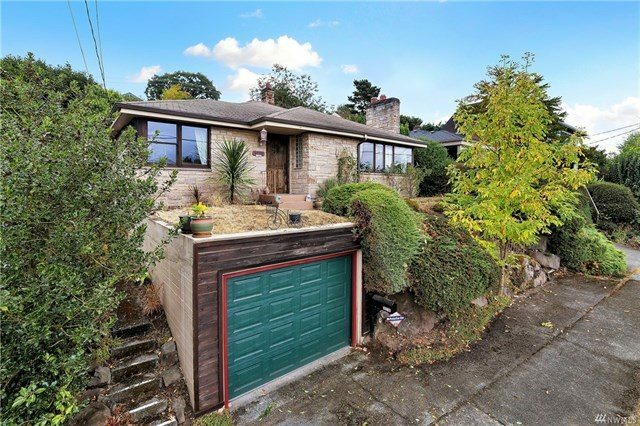 As part of King County, it is still connected to the cities by transit, not quite an exurb, but scenically very different. 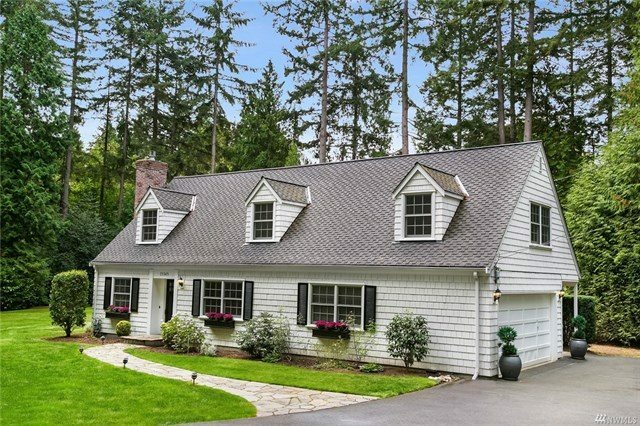 Not surprisingly, home buyers will find that their dollars go a lot farther in Woodinville. 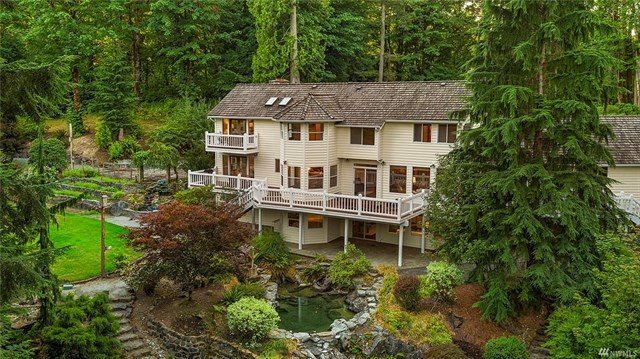 What can you get for half a mil in Woodinville? 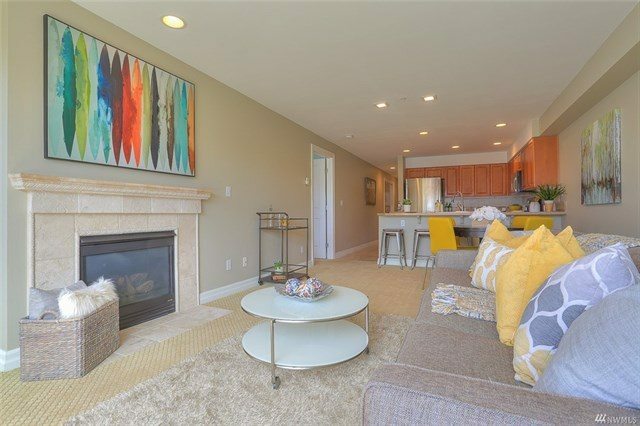 You would still have money left over if you sold that Seattle condo and moved into this larger townhome in Wedgewood Commons. 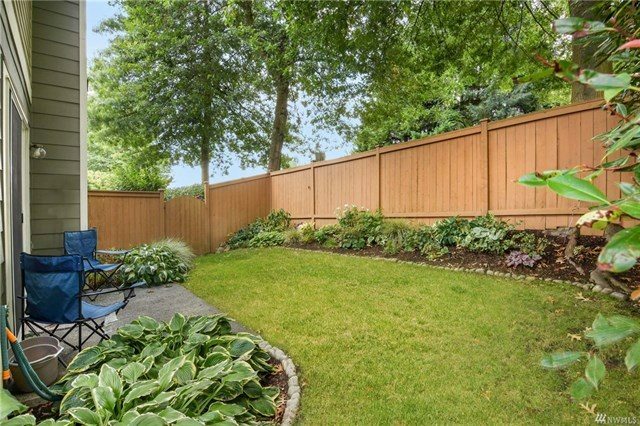 Not only would your square footage expand, but you’d have your own yard, perfect for a growing family. 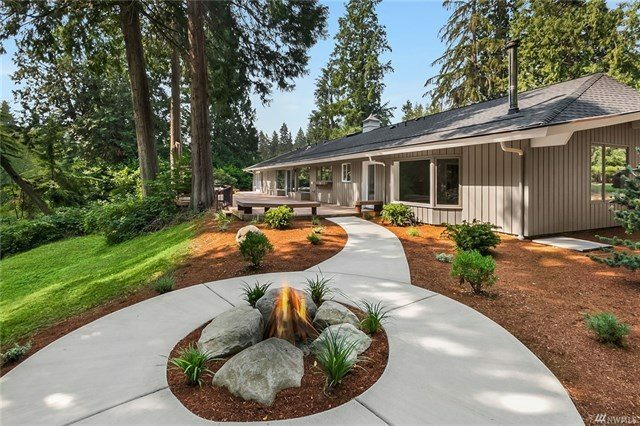 But what can you get in Woodinville when you want a classic home immersed in natural beauty? 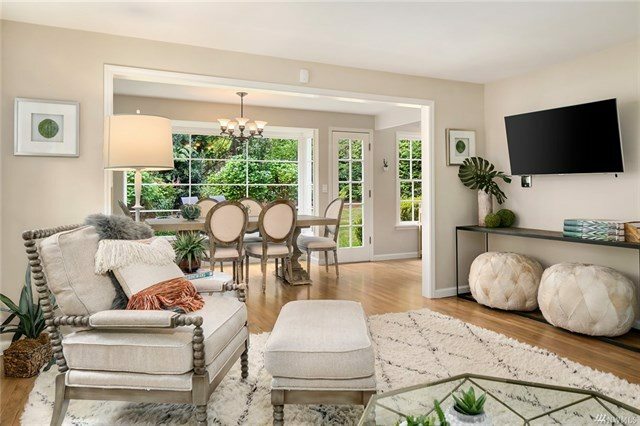 Tucked in Hollywood Hill at the end of a gated, private drive, this stunning home is surrounded by lush forests and lawns. 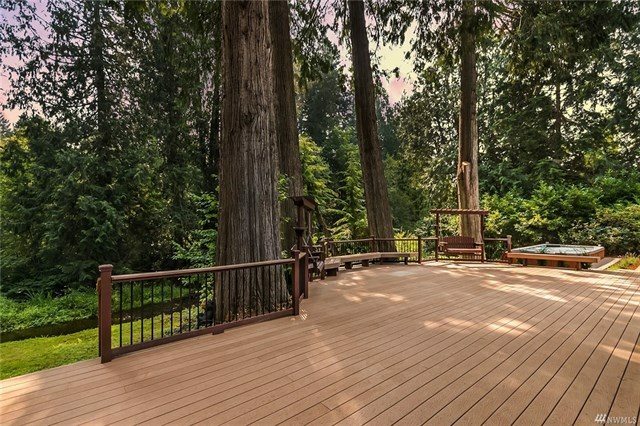 It’s bathed in natural light and views of gorgeous greenery year-round. The grounds are a gardener’s dream come true. 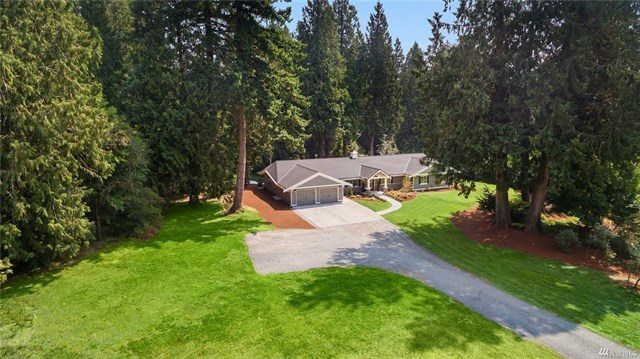 What Do You Get For Around A Million in Woodinville? 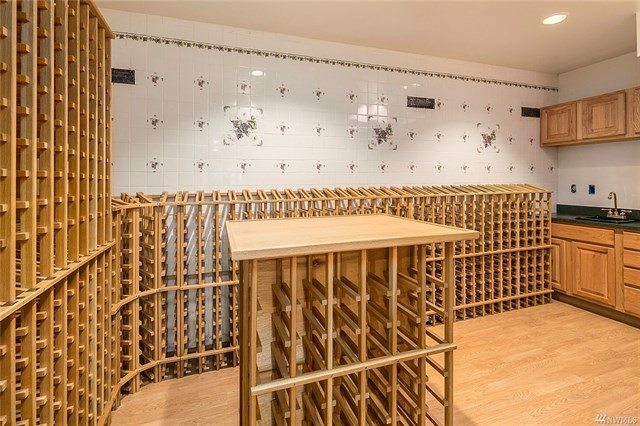 What does a cool million get you in Woodinville? 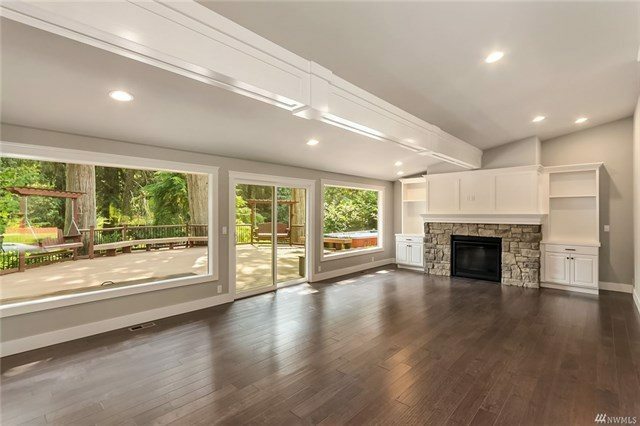 What Do $1.4 Million Dollar Homes Offer in Seattle and Woodinville? 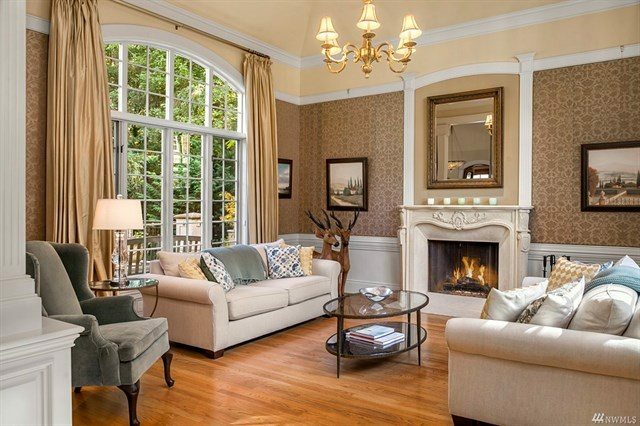 The lovely Laurelhurst abode has a prime location in the neighborhood, right on 47th Avenue. Its austere, well-preserved design admits plenty of natural light, and it has lovely patio and lawn for fairer days. 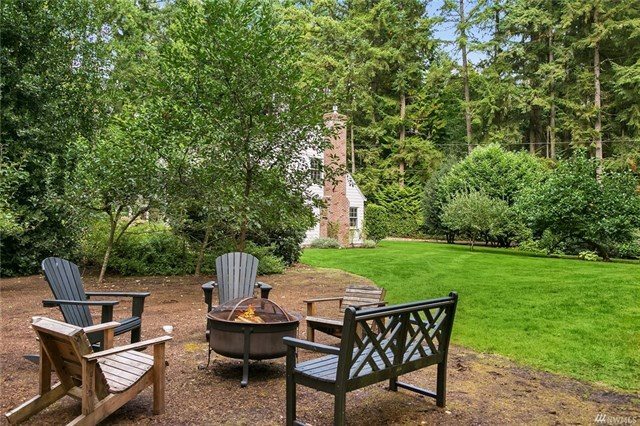 What can you find in Woodinville at the same price point? 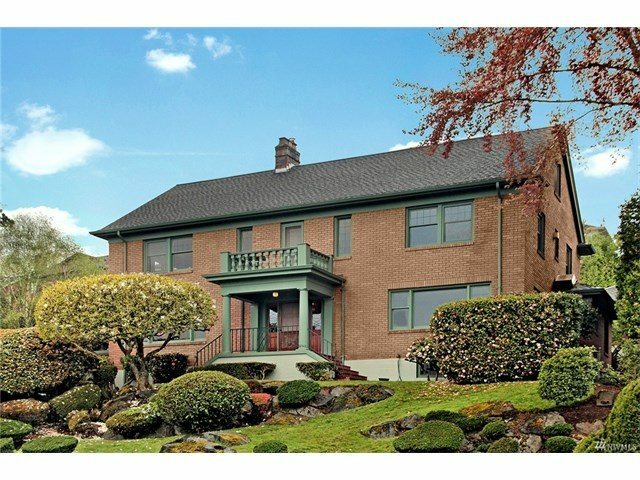 Newly restored to perfection this beauty sits at the top of 3.8 sun-soaked and acres, overlooking the salmon-run of Bear Creek. It’s truly stunning, surrounded by meandering streams, orchards, and meadows. 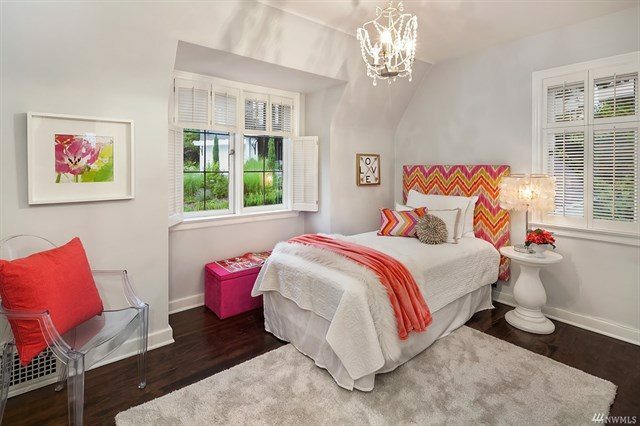 And because it is in one of the most coveted school districts in the region, it’s especially ideal for young families. Over $2 Million? 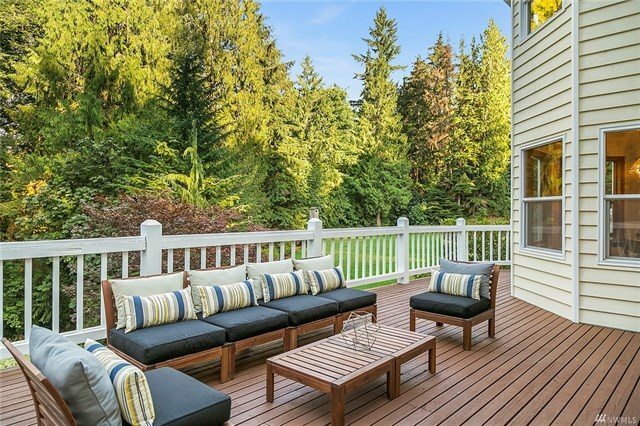 How Do Seattle and Woodinville Real Estate Compare? 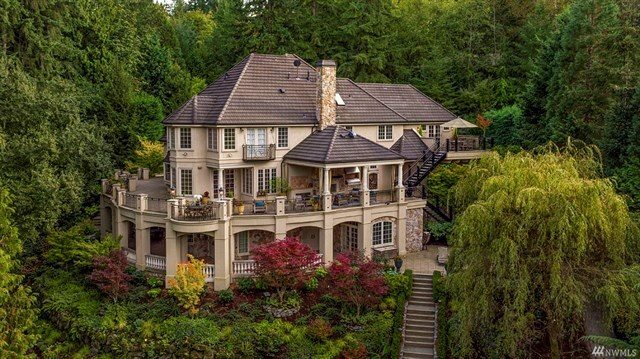 But in Woodinville, how does a $2 million estate compare? The grounds and architecture of this opulent estate were inspired by the Italian countryside. 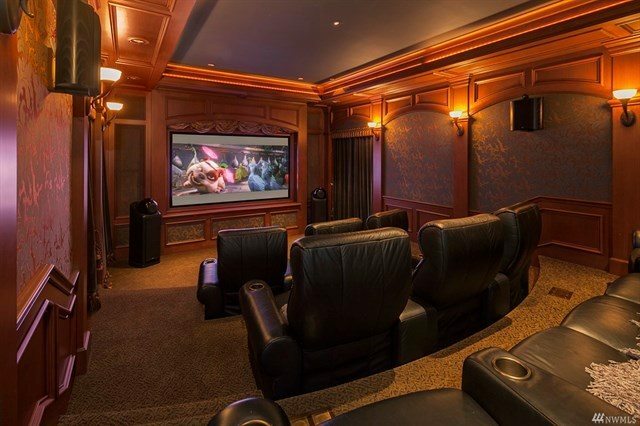 There are multiple gathering spaces, from a roofed patio with fireplace, to several living rooms and a lush indoor theatre. 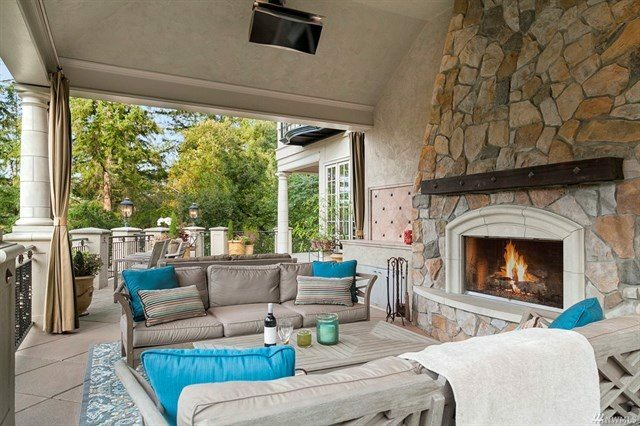 If you want real immersion in the beauty of the Pacific Northwest and true luxury, the estates in Woodinville are an escape, unlike anything one can find in the city.